So after meeting Ella, founder of I-Ella.com, I decided to try the site and I love it! Who knew there were so many others that wear something once and never wear it again? 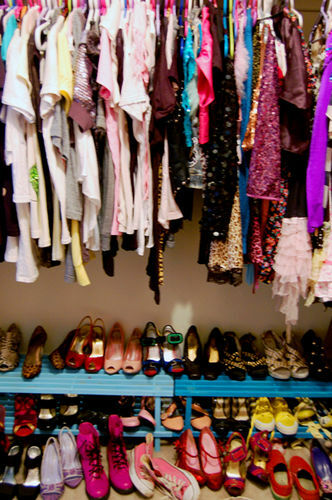 We all have several items in our closet that probably have not seen the light of day for years! And it’s good stuff but either we just fell out of love with it, we’re over it because it had its “moment” or we just don’t go to enough cocktail or dinner parties. Whatever the reason, if you haven’t already, you should definitely jump on the consignment bandwagon. If you have nice designer pieces, why not get some cash instead of letting it sit in your closet for ages? 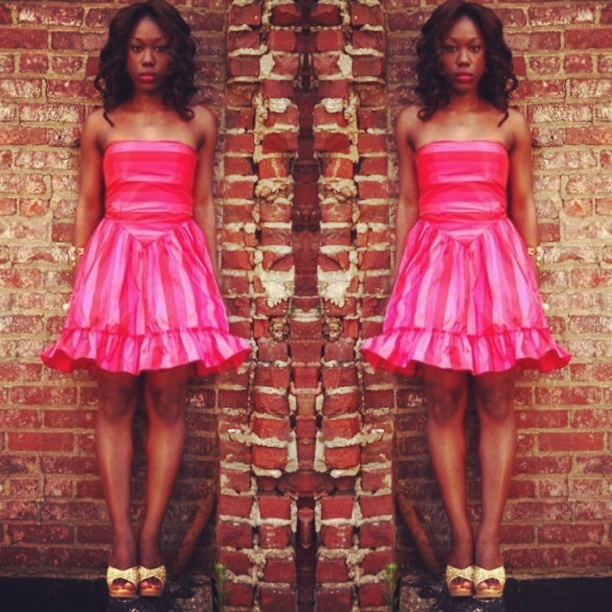 With that being said, check out I-Ella and my pink Betsey Johnson dress here.